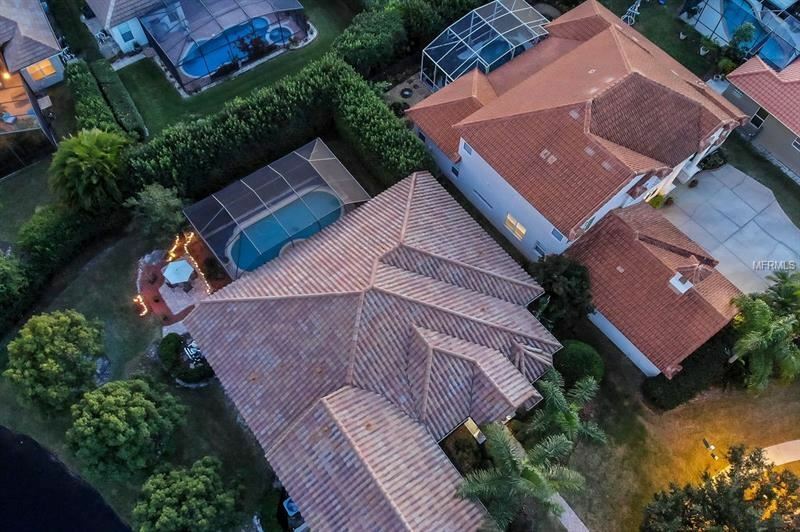 Fabulous ..BEAUTIFUL ABD 4 bedroom/3 bath, private pool home nestled on a quiet cul-de-sac lot w/in a 24hr security guarded gated golf community of Stoneybrook. 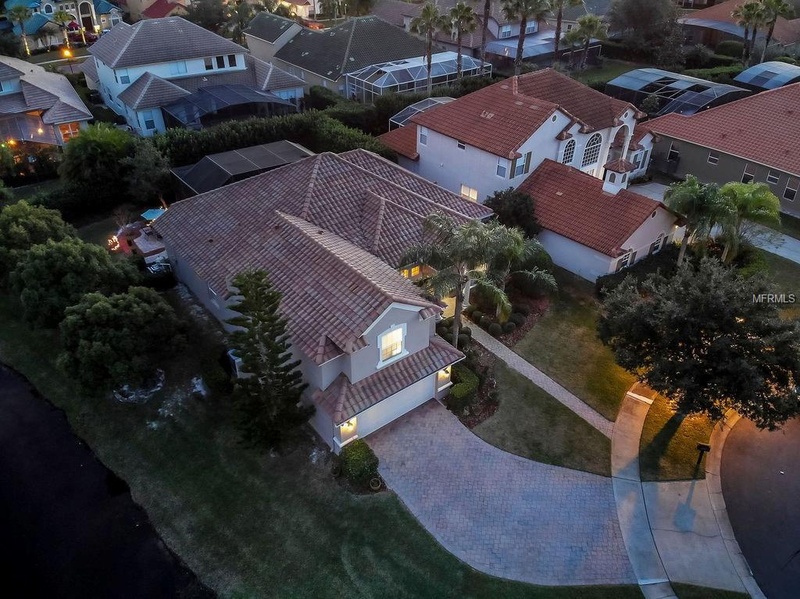 Upgrades include fresh paint inside, new pool valve for pool pump, new pool pump, smart home technology, smart home Thermostat, smart home switches, ring smart home doorbell, Samsung smart washer and dryer, smart home Samsung hub five drawer refrigerator, flood light with security system. 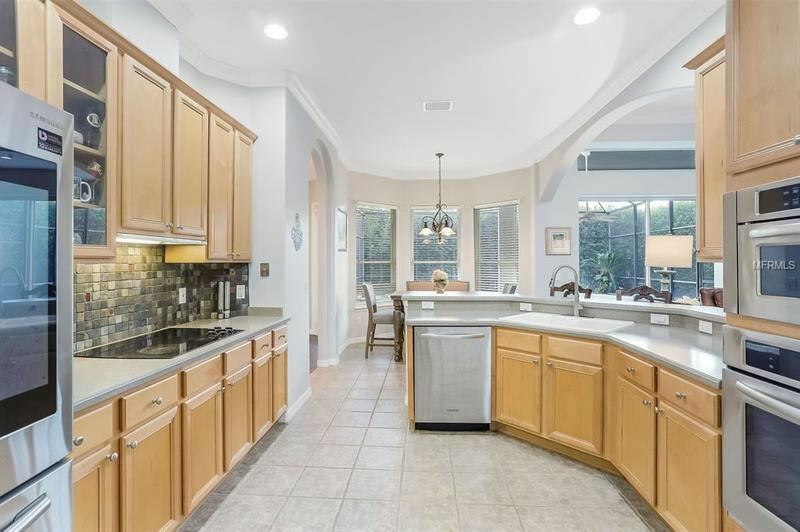 This gourmet kitchen features 42in cabinetry with solid counter tops overlooking the breakfast nook. 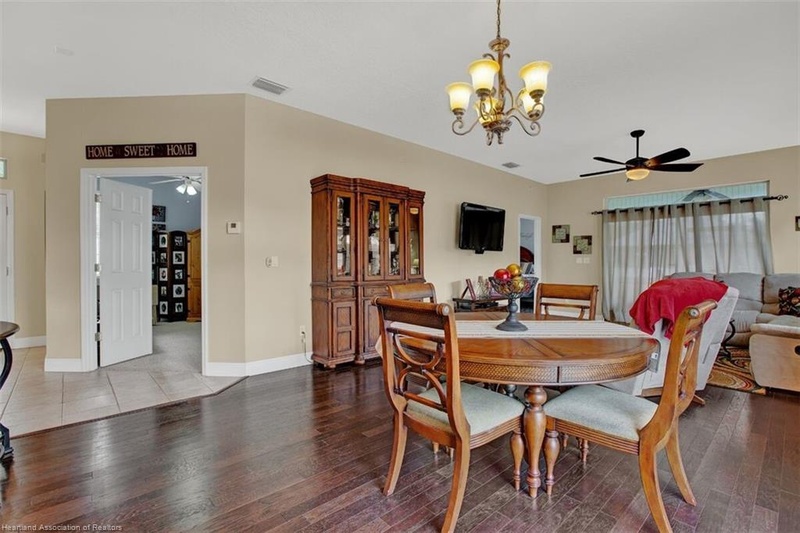 The spacious family room has a built in entertainment center and surround sound. 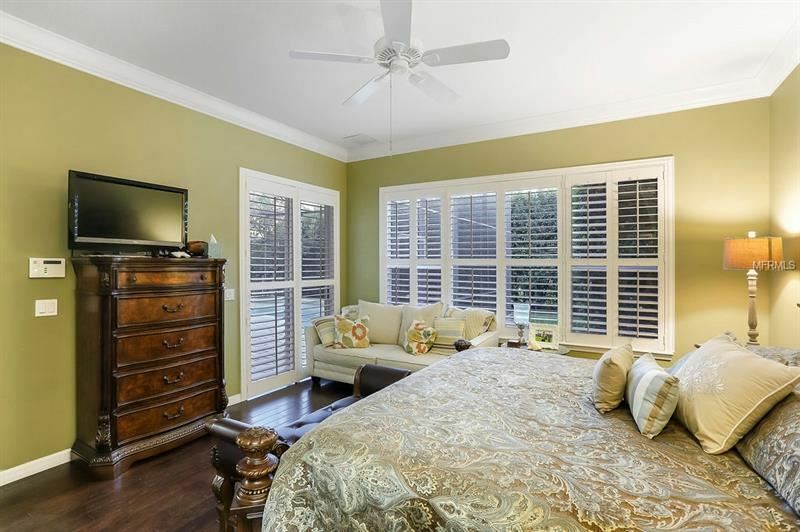 Master suite includes a large newly remolded walk in closet, double vanity, garden tub and walk in shower. 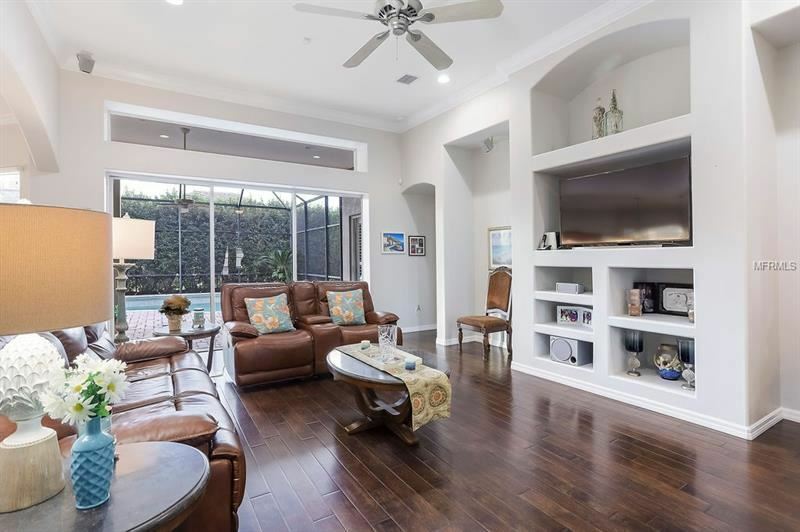 Home features 12ft ceilings, tray ceilings, engineered hardwood floors, plantation shutters, crown molding and extended garage. The disappearing sliding glass doors open up to the screen-enclosed outdoor living space which offers a peaceful retreat overlooking the sparkling pool. 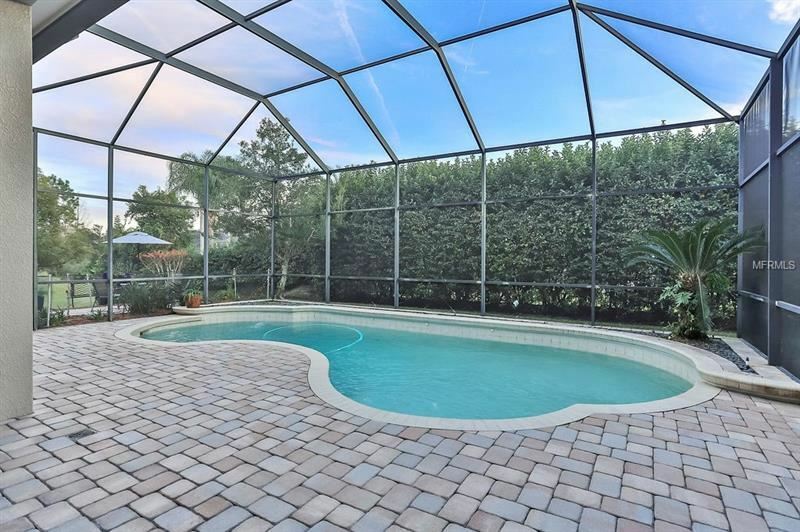 Stoneybrook offers basic cable and internet, has a fitness center, pool, walking trails, golf course, tennis courts, playground, recreation fields and party room rental. 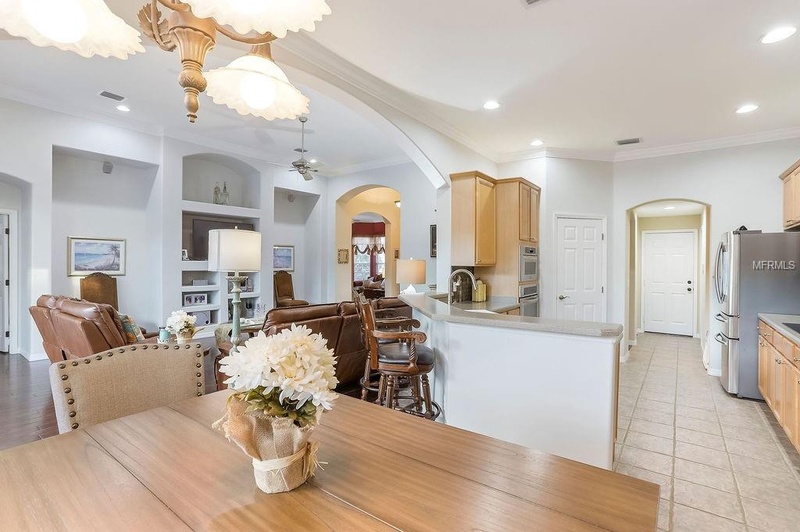 Minutes away from University Of Central Florida (UCF) Waterford Lakes Town Center, Lockheed Martin, Siemens, OIA and major highways like 528, 408 and 417. It's time to stop looking and start living in this move-in ready dream home! Text/Call for you appointment today!